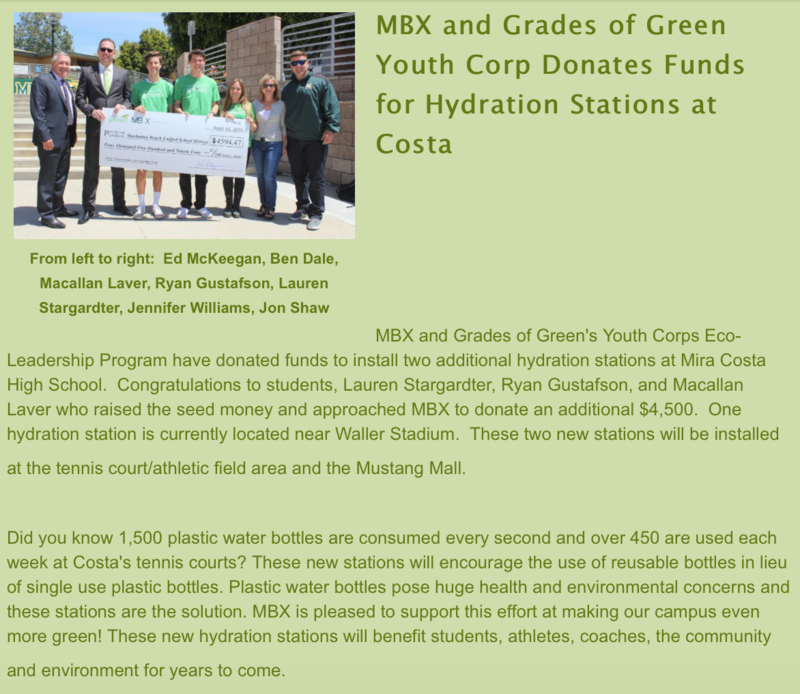 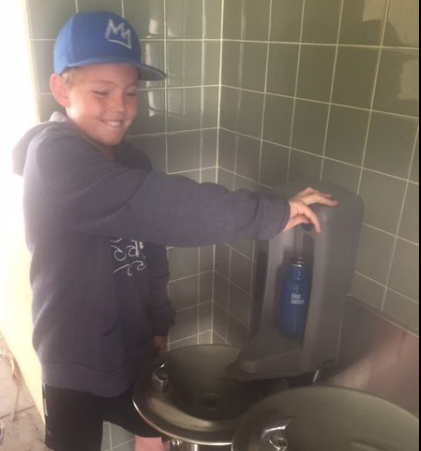 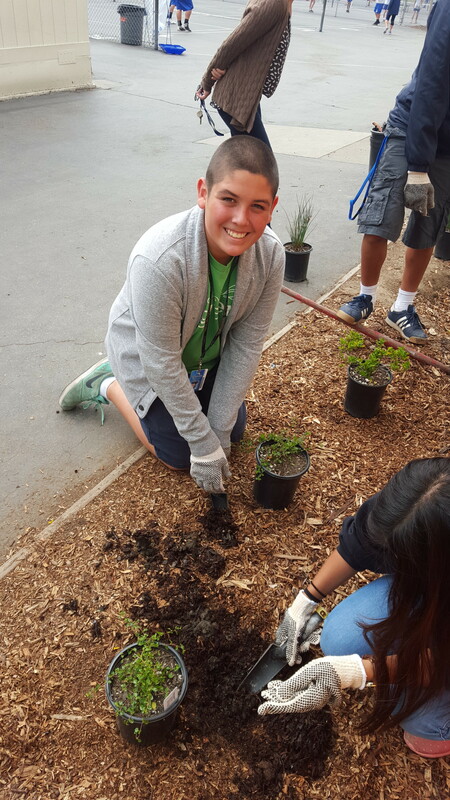 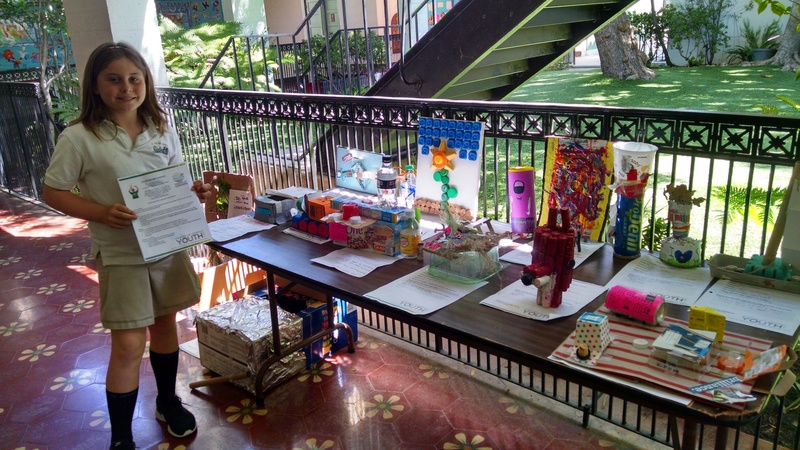 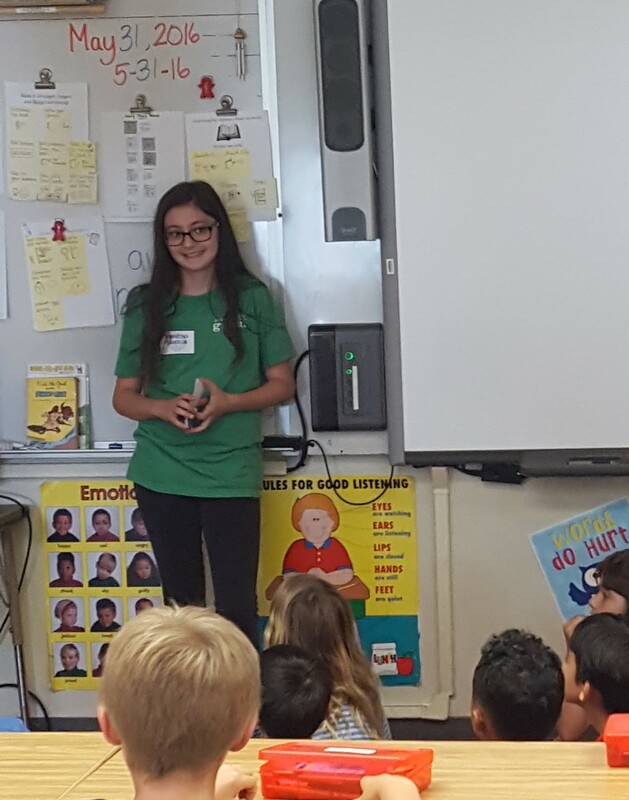 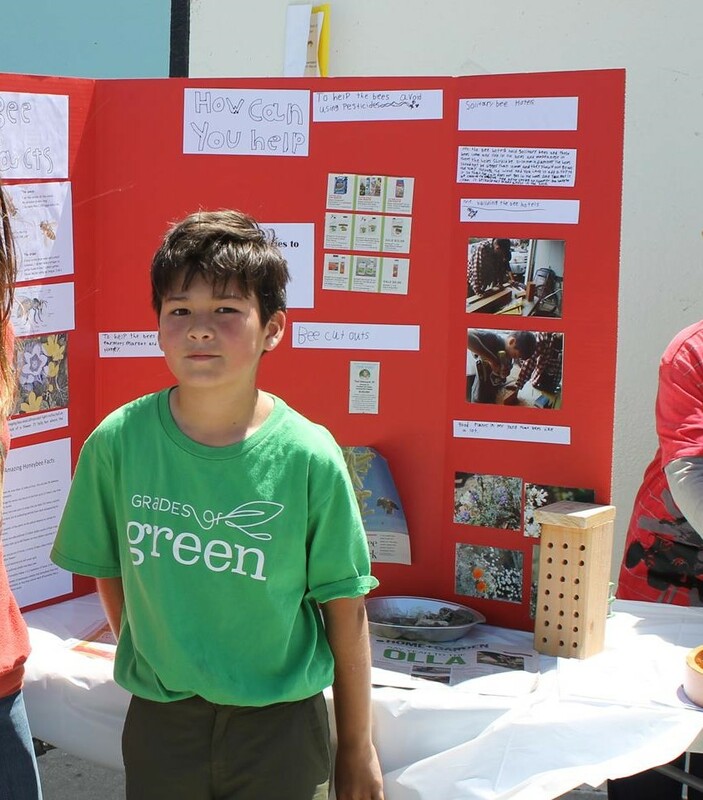 Youth Corps students help Lunada Bay Elementary keep up the green work! 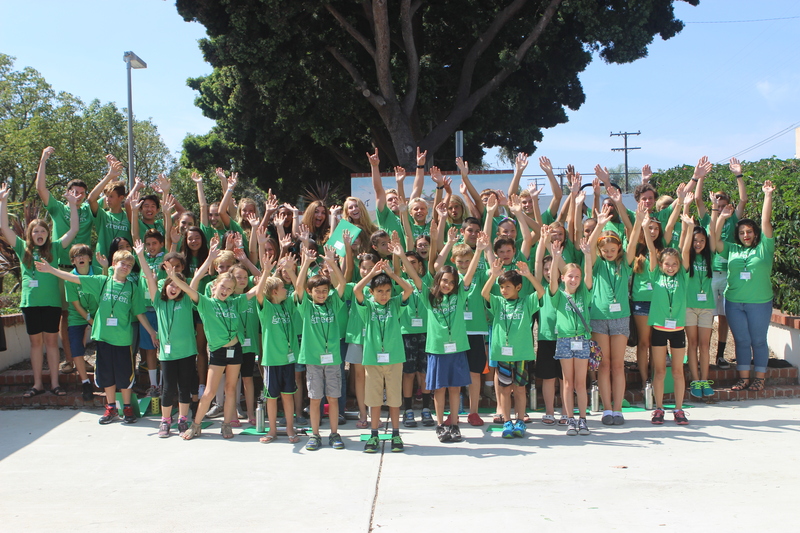 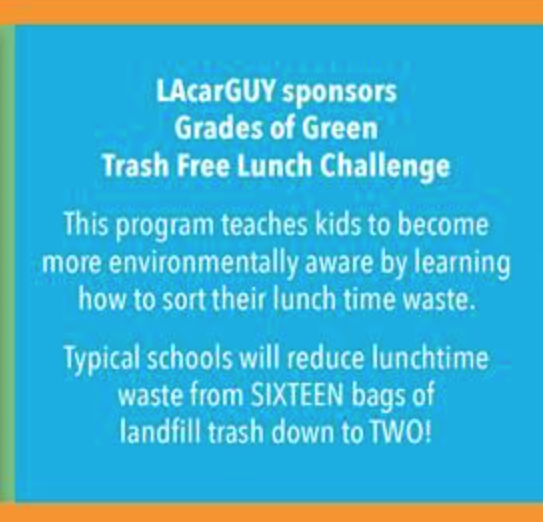 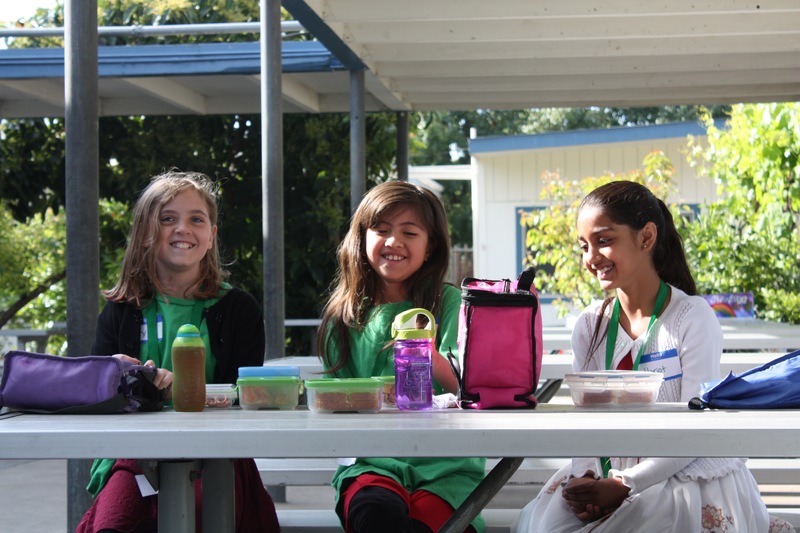 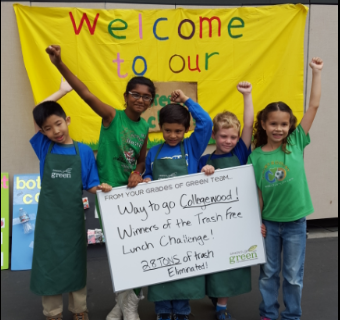 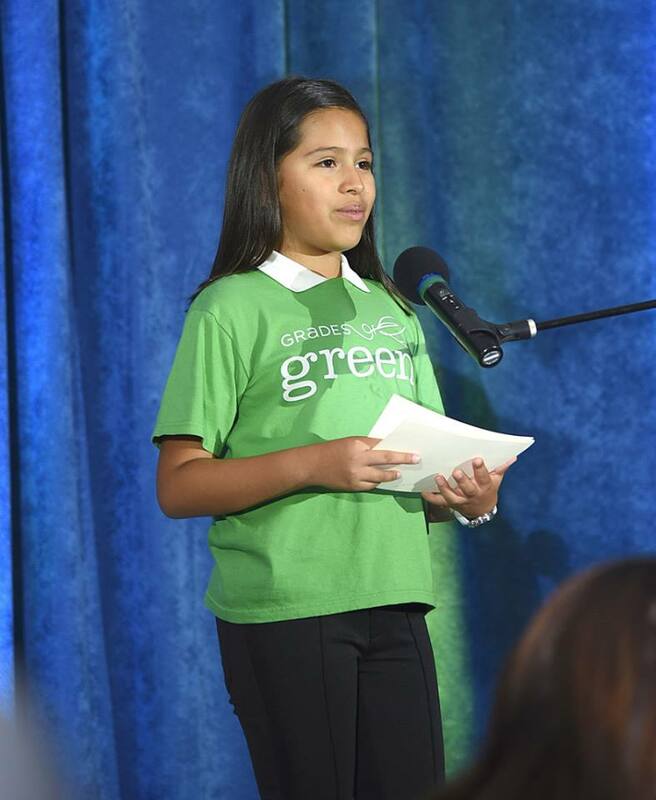 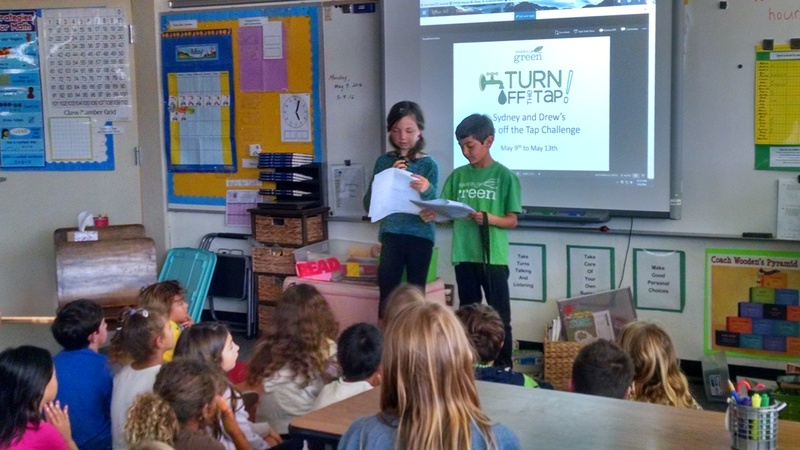 Announcing the winning schools of the 5th annual Trash Free Lunch Challenge! 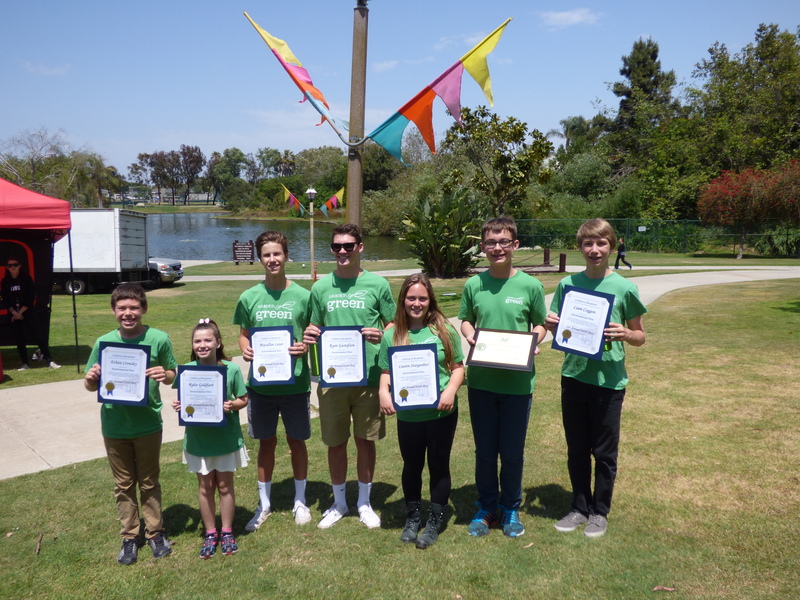 Grades of Green Chosen as May 2016 MARCO Difference Maker!